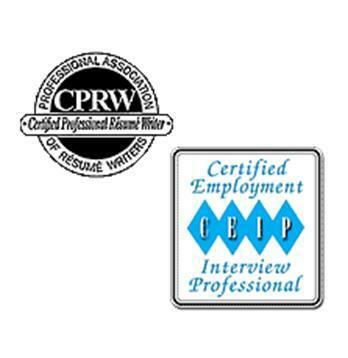 The Certified Professional Resume Writer (CPRW) is granted by the Professional Association of Resume Writers and Career Coaches (PARWCC), the first and oldest resume writing association. An applicant must be able to prove they have been employed as a professional writer for at least two years. After completing a workbook course covering English grammar, spelling, writing techniques, and business ethics, the applicant has three days to submit resume strategy, resume, and cover letter for a pre-determined, fictional client. 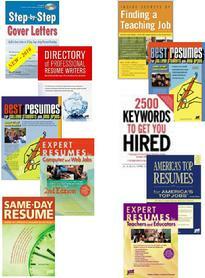 The examination is rated by a team of top PARW/CC resume writers who are at least CPRWs. To provide our clients further assurance of our career coaching expertise, the following year, we added the Certified Employment Interview Professional (CEIP) certification to our professional portfolio. The CEIP designation is granted by PARWCC. The course was developed and is taught by Jay Block of The Jay Block Companies, Inc., through active participation at a multi-day, on-site seminar. Topics include client pre-interview strategies, beginning with a resume development technique that accurately identifies and assesses the client's strengths, then builds a winning value proposition that attracts top employers. The exam consists of a live, instructor-evaluated, video-taped interview session. 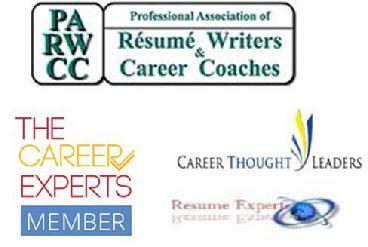 ASSOCIATION MEMBERSHIP: Wordbusters is a dues paying member in good standing of the following organizations: Professional Association of Resume Writers and Career Coaches (PARWCC), Career Thought Leaders (CTL), and The Career Experts. Association membership allows career industry professionals access to the latest professional training and tools of the trade as well as leadership, expert advice, and original thought from senior colleagues and peers. Furthermore, association membership comes with the condition that members exhibit ethical conduct and accountability in all our business dealings or endure public censure, decertification, or even banishment from the fold. CONTINUING EDUCATION: With 20 total years in business, we do not rest upon our laurels but constantly challenge ourselves with on-line courses and reading in career industry writing, career coaching, career marketing techniques, and cross-functional topics (IT, Graphic Arts, Logistics). These classes are presented by the leading career industry associations, including Resume Writing Academy (RWA), PARWCC, CMA, CDI, and NRWA. Some of the more recent on-line courses and seminars are: Modernize Your Resumes and Cover Letters, Write Faster and Better, Master Class In Resume Writing, Writing LinkedIn Resumes, and Writing Executive Resumes. Our education also involves participation in Career Industry Forums on-line. We prove our expertise by publicly fielding difficult questions from colleagues and job seekers on Yahoo Group's CMA and PARWCC E-Lists and in LinkedIn Groups such as Protean Careers, Career Thought Leaders Consortium, Resume Experts, Society of Human Resources Management, and Federal Recruitment, Talent Management, and HR; and, finally, Google Groups such as CDI-Recruitment, CDI-ResumeExperts, and CDI-Chat. PUBLICATIONS: Every year, career industry publishers like JIST and McGraw-Hill invite certified resume writers to contribute our best resume and cover letters to favorite books such as JIST's Expert Resumes and Best Resume series. Hundreds of resumes and cover letters are submitted but not all selected. The best writers are honored internationally with their work in print. 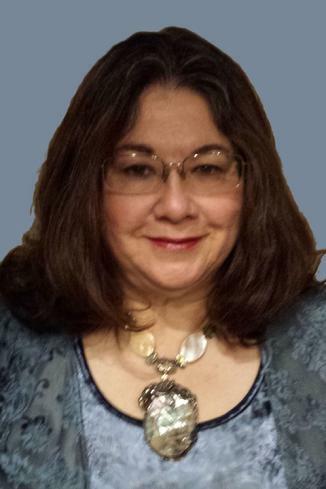 Roleta Fowler Vasquez, CPRW, CEIP of Wordbusters currently has resumes and cover letters appearing in eleven best-selling resume books. You will find many other references and original writing selections by Wordbusters across the Web, including articles at CertifiedResumeWriters.com, the Professional Association of Resume Writers and Career Coaches (PARW.com), CareerDirectorsInternational.com, and CareerThroughtLeaders.com. * Wrote free resume and cover letters for Marines privately and through the MidWest Marines Foundation (2012). * Gave free resume critiques and coaching services through PARWCC and CMA Volunteers for Careers during times of national emergencies such as the Columbine, Colorado tragedy and Hurricane Katrina. * Performed free resume critiques for job seekers at the Career Builder Los Angeles Career Expo (2007), the National Hispanic MBA Association Convention (2005), and Women for Hire Virtual Career Fairs (2012). * Offered free career advice to high-school students and educators through America's Promise-The Alliance for Youth.